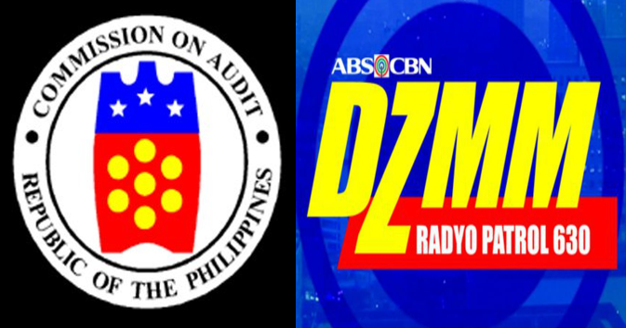 Operated by ABS-CBN DZMM Radyo Patrol 630 is on hot seat right now after COA accused the Council for the Welfare of Children (CWC)of giving cash advances to a DZMM reporter who allegedly received over P1 million for a paid coverage. 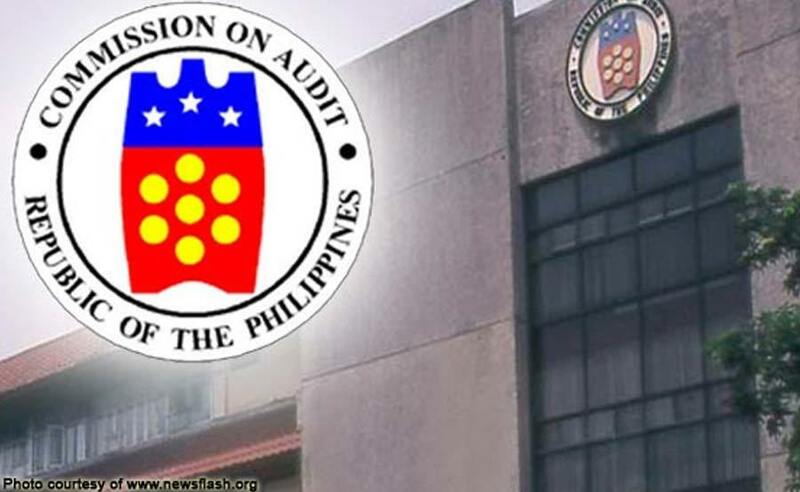 COA said in a a report on Friday that no contract was given and the service paid did not go through public bidding as the law requires. On a 2017 audit report, COA points out that an unnamed reporter of the radio station of DZMM received such huge amount to cover the activities of the council’s National Children Month. On saturday, DZMM said they will investigate the issue on the alleged DZMM reporter. 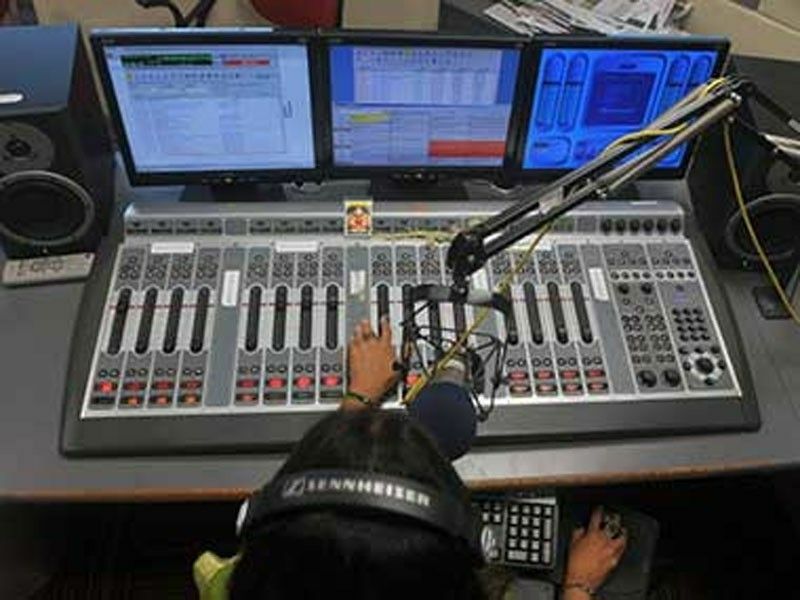 “DZMM Radyo Patrol 630 takes allegations of unethical practices by any member of our news organization seriously,” it said in a statement. “We expect our journalists to adhere to the highest standards of ethical and professional conduct at all times,” it added. invite press people to the various activities of NCM. 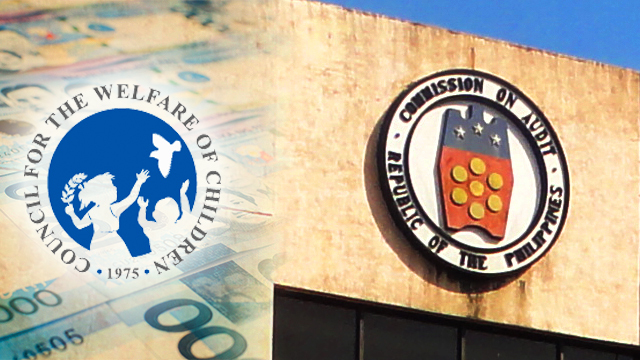 COA recommended and CWC agreed to require the unnamed reporter to settle the disallowance amounting to P1,050,000.